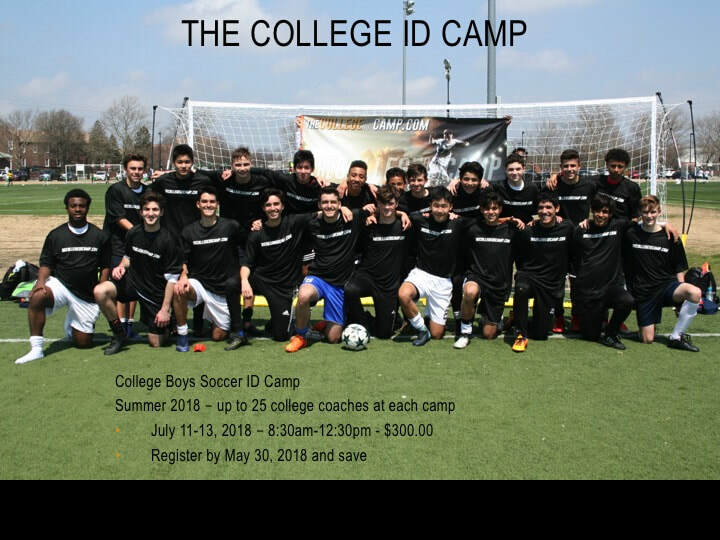 If it is your dream to play sports in college - this is where you need to be! 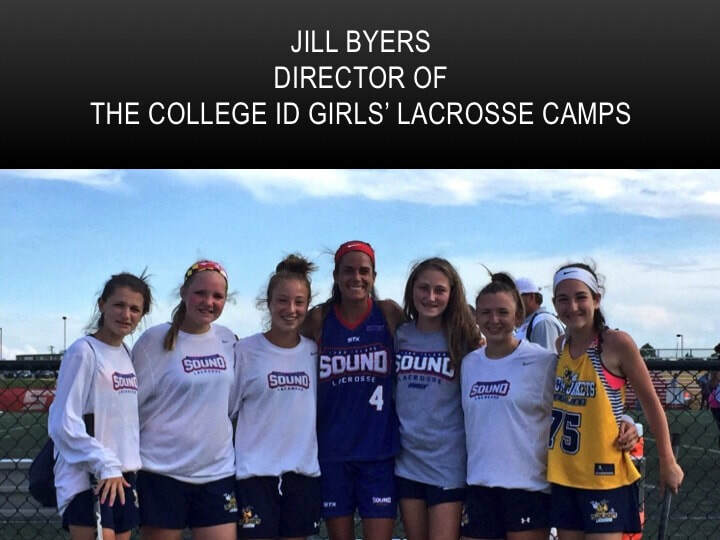 "It is our mission to dismiss all doubt and bring the top college coaches at every level directly to you. 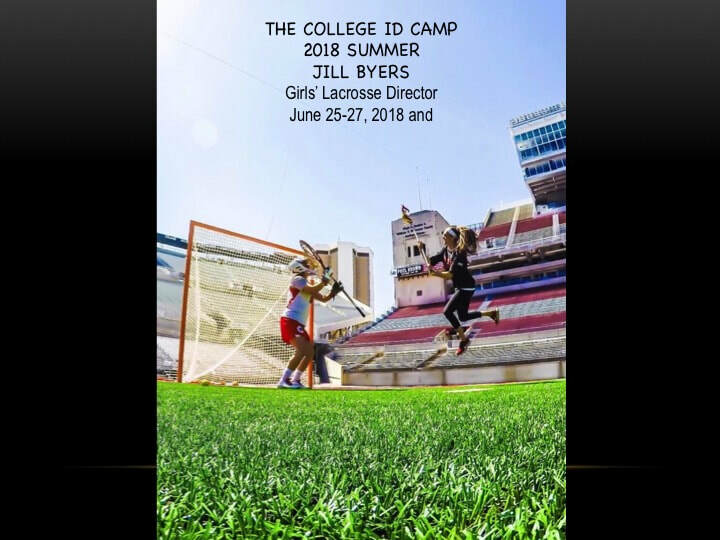 THE COLLEGE ID CAMP is where student athletes dreams come true." 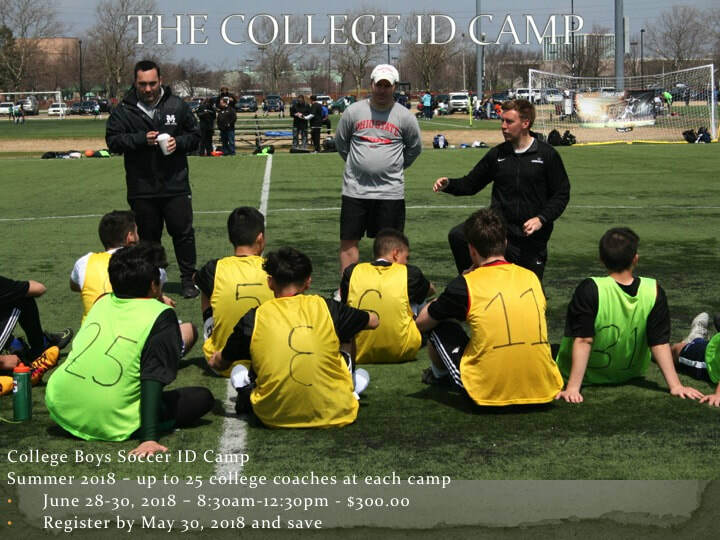 We are looking to bring the college coaches to the players and get the players in front of the coaches. 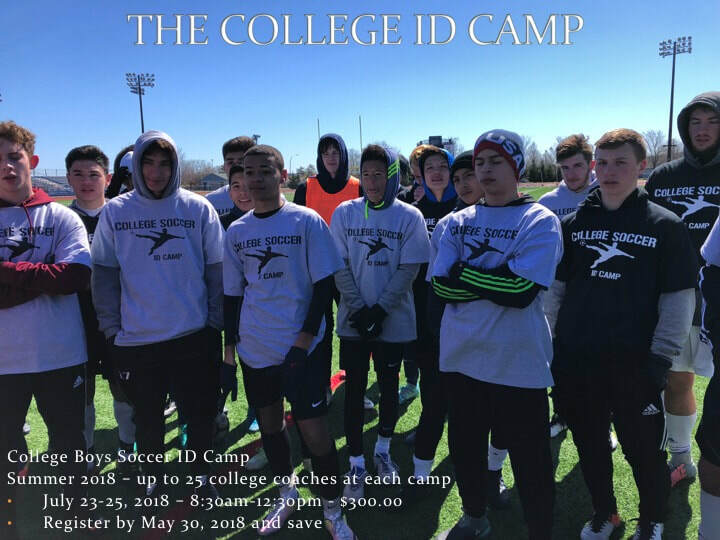 Make sure to provide us with the players profile information once you are registered so that we can get your information online and to the college coaches. 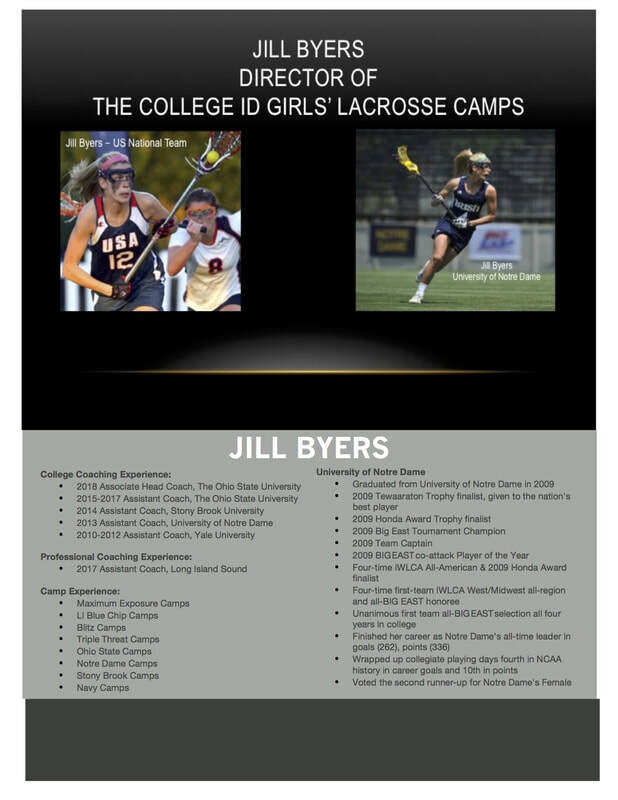 College coaches that are at our events will have access to your online profiles.